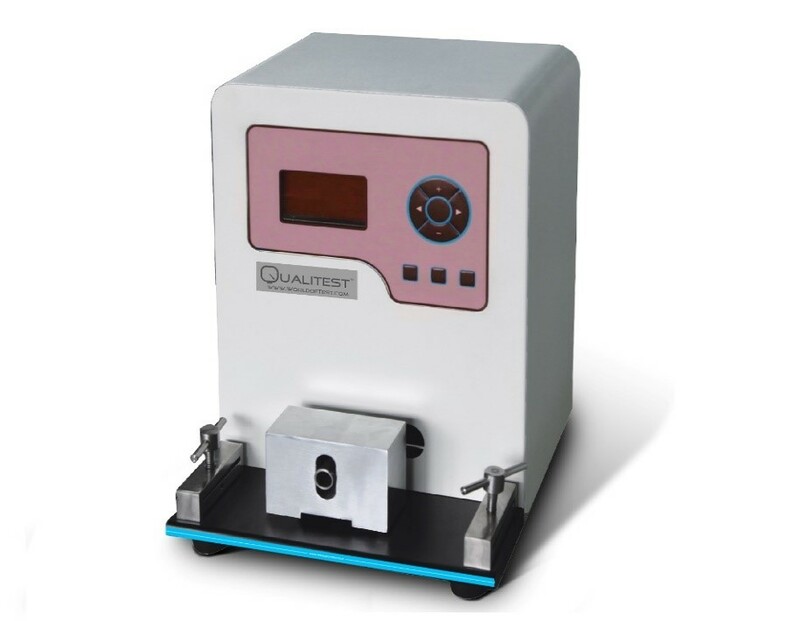 Qualitest covers a complete and competitive range of Rub Testers which is applicable in abrasion resistance test of printing works, light sensitive layer of PS boards, and coating layers of relative products. It can help users to analyze the affairs of lower abrasion assistance, ink layer falling-off, lower printable of PS boards, and rigid of coating layers of other products. Rub resistance describes the ability of printed material to withstand marking, scuffing or smudge during handling in conversion, packaging, transportation, distribution and use. QT-IRT simulates a similar environment to test the rub resistance on printed materials. It is used to analyze the life of label by creating actual environment of application to evaluate abrasion resistance of surface coating layer of printed material. It simulates the actual working environment of product and helps to identify the quality and printing method to be used for printing of label based on application of product and its working environment. Label Printing: It test the abrasion resistance of ink layer of printed materials and effectively analyze the problem of poor abrasion resistance and ink layer falling off. Thus to identify printing method and property of ink to be used for printing of label based on application of product and its working environment. Photosensitive Coating: It tests abrasion resistance of photosensitive board coating layers and effectively analyze the problem of lower printing force. It can also be used to analyse the rub resistance of different materials and analyse the wearing properties of sample material under consideration. Rub resistance describes the ability of printed material to withstand marking, scuffing or smudging during handling in conversion, packaging, distribution and use. QT-IRT simulates a similar environment to test the rub resistance on printed materials. 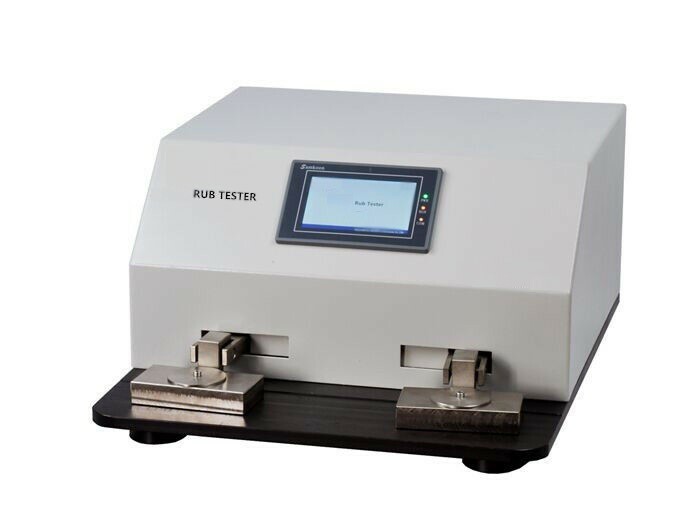 QT-RT Ink Rub Tester is designed to evaluate the scuffing or rubbing resistance of printed or coated surface of paper, paperboard, film, laminates, substrates, etc.